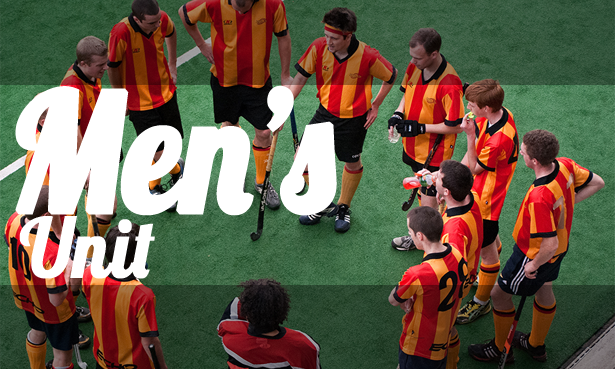 ECHO Hockey Club has Under 10s, Under 12s and Under 14s mixed teams. 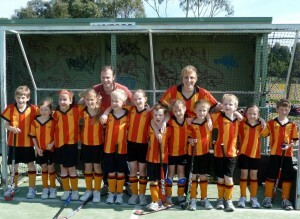 We also have an Under 8s ECHO Minkey program for school-aged children that is run on Wednesday nights. Wednesday nights from 20 March 2019, at Koonung Secondary College – 615 Elgar Road Mont Albert North, (entry off Cairo St). 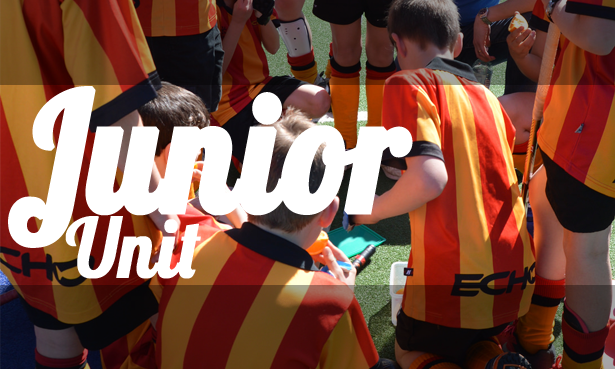 U10 (¼ field comp) play games on Saturday mornings. U12 (full field) play games on Saturday mornings. U14 (full field) play games on Friday nights. If you are new to ECHO and interested in your children playing with us please go to the New Players section and fill out the form. ECHO is keen to continue to expand over coming years and establishes a strong Junior unit with close links with our Senior Units. 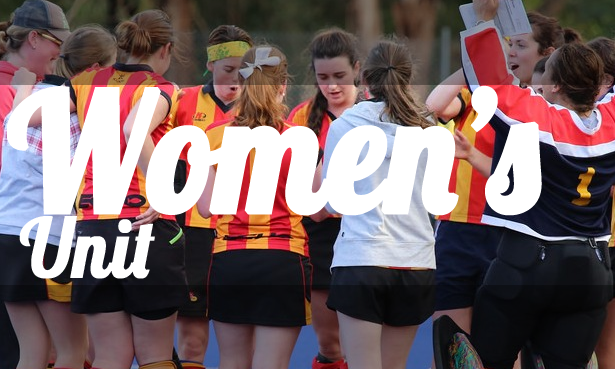 Players between 15 and 18 are encouraged to play in our senior competition and are actively coached and supported by experienced senior players.